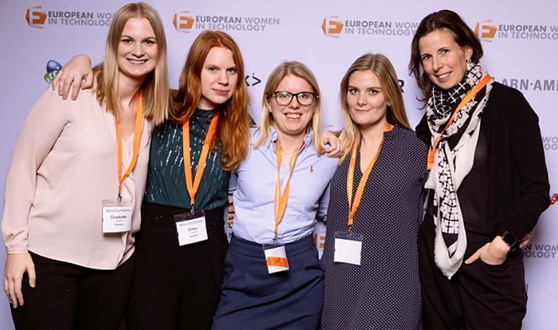 Take a look at some of the inspiring stories that have been shared from our other Women in Tech World Series events! I left the Netherlands feeling so empowered and inspired that I thought "why not share some of the amazing input I received with my network on LinkedIn?" So here goes! So what do these 900 women talk about? In this blogpost I share a bit of the things I got inspired by. 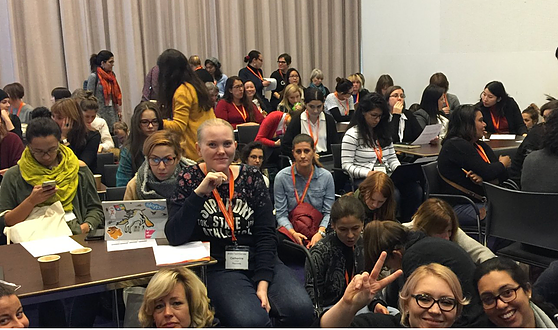 In writing this article I am hoping that both men and women, who may ask the question "why attend a conference for and by women?" 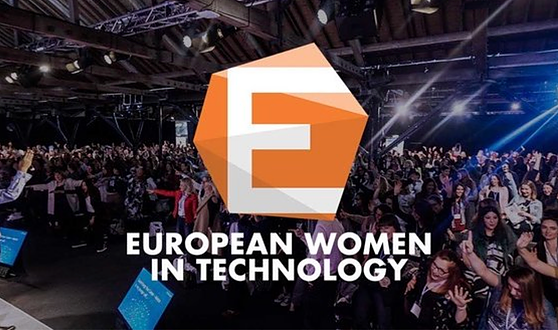 can get some insight into what the value is for someone like me and other female tech leaders at all levels. 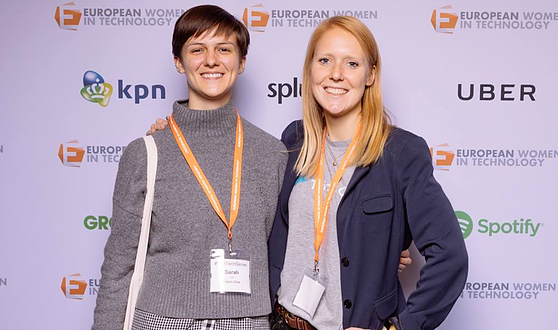 Last week I had the honour of attending the European Women in Technology conference in Amsterdam alongside Sarah, our wonderful Software Developer at Talon.One. Conference of the Year? Women of Silicon Roundabout. Wow. 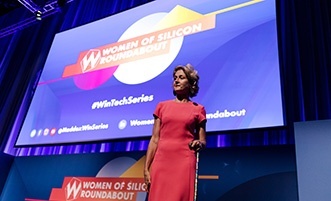 It’s taken me two weeks to come down from two phenomenal days at the ‘Women of Silicon Roundabout Conference’ at London’s ExCel. 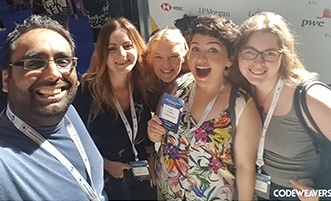 This week four ladies and a gent from Codeweavers went down to London for the Women of Silicon Roundabout conference. In short, it was fantastic! 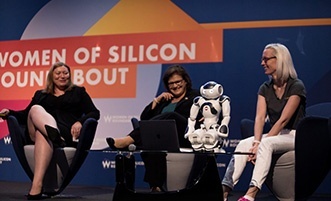 More than 4,000 people turned out to see speakers from companies including Google, Uber and Facebook at the Women of Silicon Roundabout summit. Unashamedly be yourself. That’s the main point I took from the WoSR conference this week. 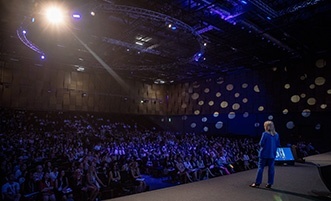 “Being is the new doing”, I read on the chairperson's t-shirt as I entered the huge ballroom for Day 1 of the conference — here are my learnings. Attending this event is so important for the future of diversity and inclusion in tech in the San Francisco Bay Area and beyond. 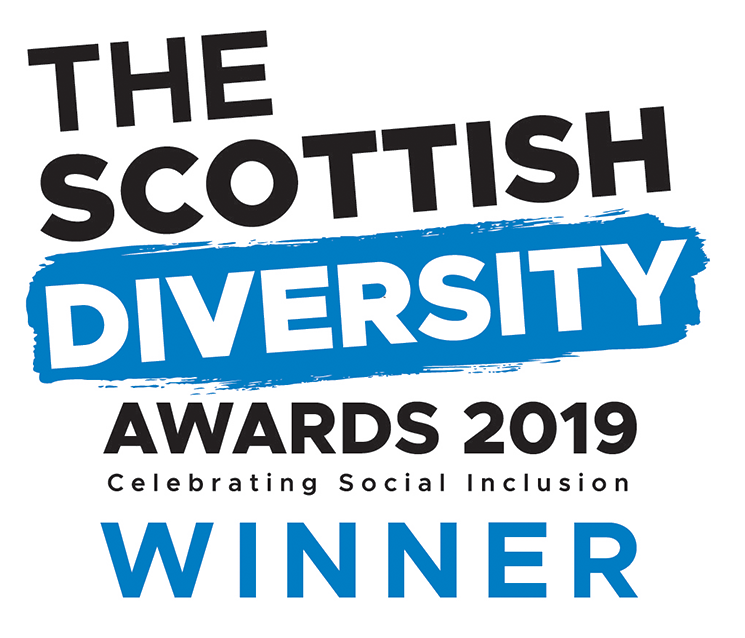 It brings together the women who have led the way, and the women who have the desire and drive to continue to make change and redefine the path to success. This event gives the underrepresented a place to find community and to be inspired by those who have found a way to succeed. I’m proud to have taken part and am optimistic that feelings of hope and possibility will endure long after. Women sitting in the room represented all functions of a tech company. They were from different sizes and types of organizations. Yet, here we were all sitting in the same room, eager to learn how not to be seen/treated as service providers.